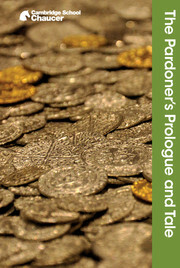 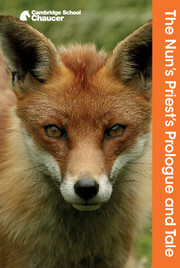 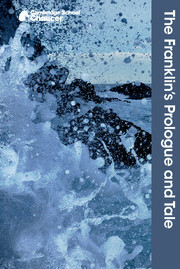 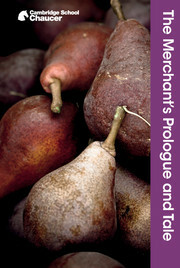 This stunning full-colour edition from the bestselling Cambridge School Chaucer series explores the complete text of The General Prologue to the Canterbury Tales through a wide range of classroom-tested activities and illustrated information, including a map of the Canterbury pilgrimage, a running synopsis of the action, an explanation of unfamiliar words and suggestions for study. 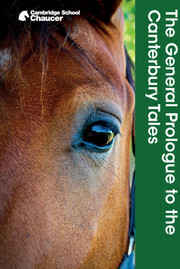 Cambridge School Chaucer makes medieval life and language more accessible, helping students appreciate Chaucer’s brilliant characters, his wit, sense of irony and love of controversy. 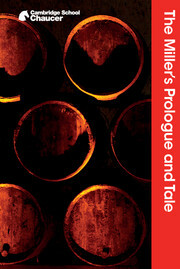 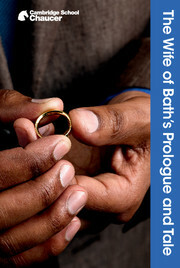 Uses the text of the poem established by James Winny in Selected Tales from Chaucer.